The Verizon version of the Samsung Galaxy Note 2 is receiving an update as I type this. The new build number is VRALL4, though we have no idea what it includes. It appears to be very minor, with the notification screen saying that it will only take 2 minutes to update and is 7.8MB in size. Update: We had the update fail for a reader who was rooted. He then unrooted, updated, and now can’t root with the current method. 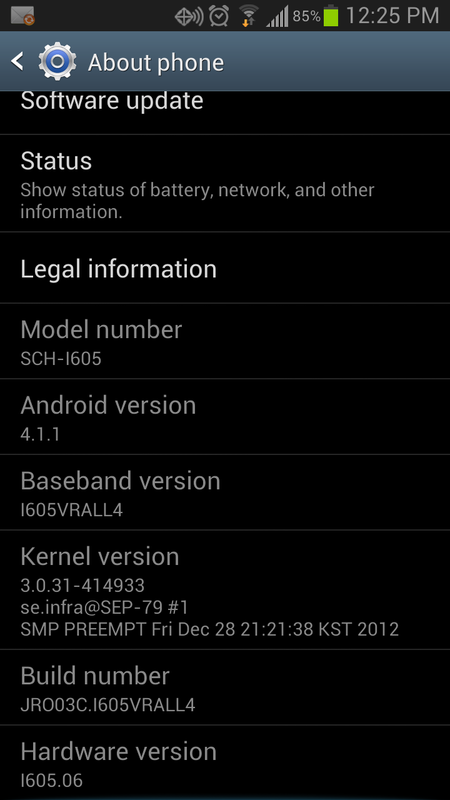 So it looks like it fixes the Exynos exploit. 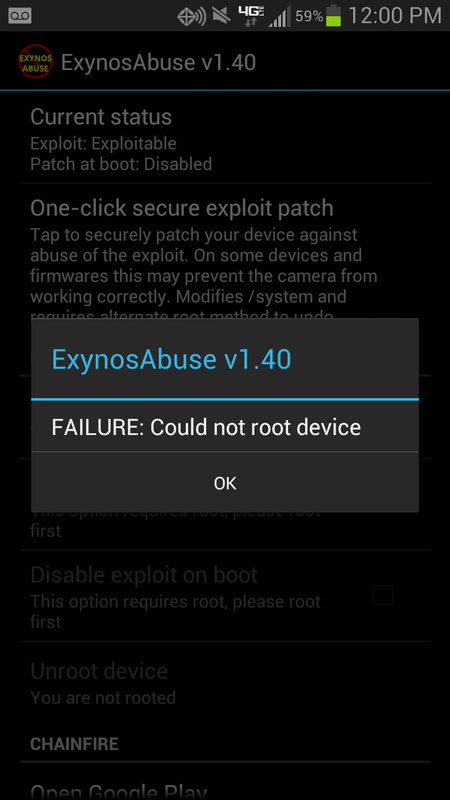 Some are saying that you can keep root using Voodoo Rootkeeper. Update 3: The update is now official from Verizon. The only change is a security patch, so yeah, it fixes the Exynos exploit. Cheers Michael, @toddlue and Dustin!